If you have a short term requirement we can help. 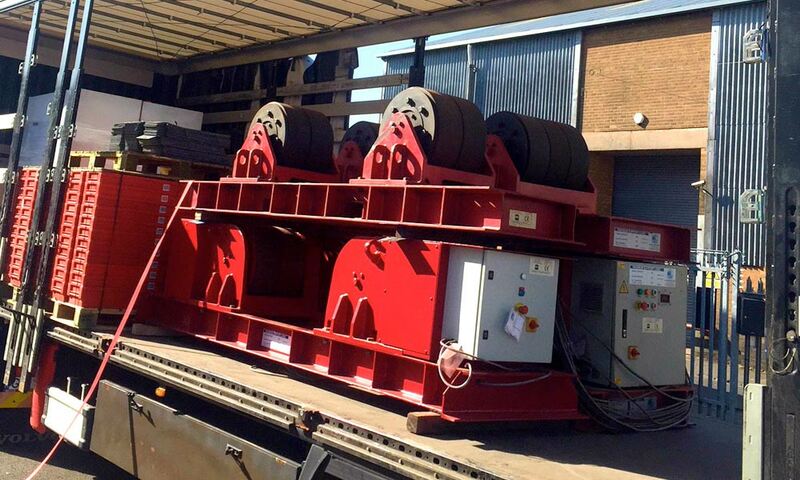 A customer recently contacted us with an urgent need for some 60 and 100 Tonne welding rotators . We were able to load and supply from stock on the same day. Contact us for more details of how we can help. 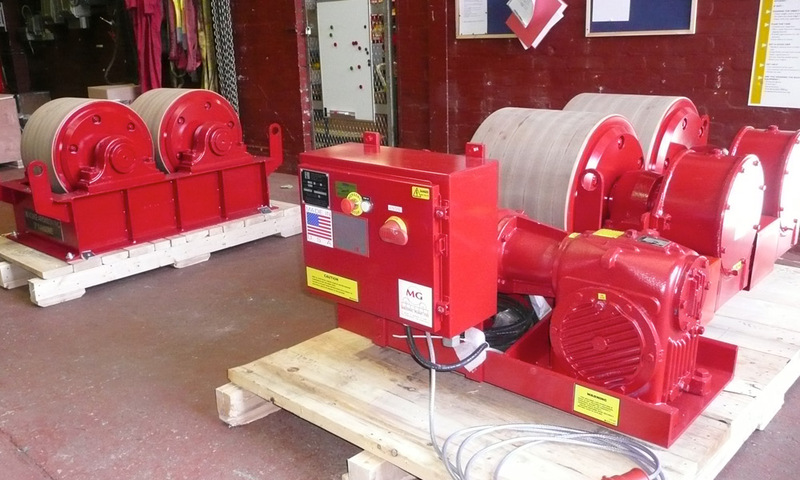 A customer contacted us with an enquiry for welding rotators for the rotation of large diameter turbines. The turbines needed to be supported on their journals. To facilitate this special non marking wheels were required. 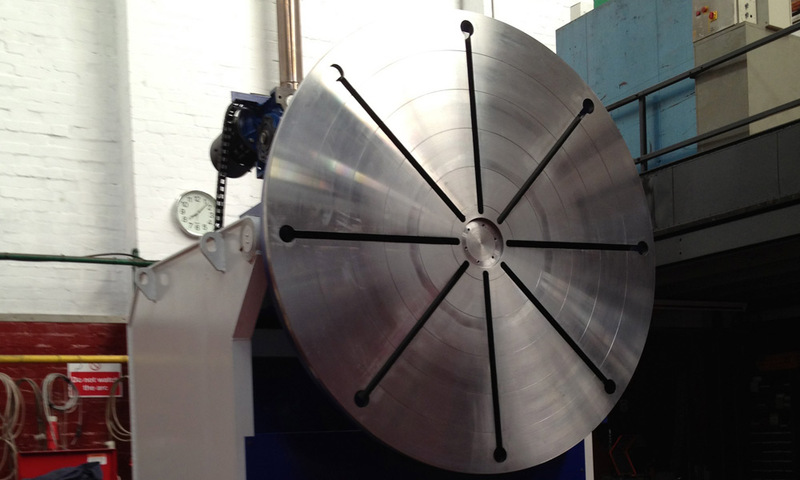 We were able to source these in sizes of 100 and 120 Tonne capacity. This solution offered the customer substantial savings in time and costs during the handling of the turbines. A customer required bespoke welding positioners tailored particularly for their aerospace application. This was a phased project requiring us to deliver identical machines over 3 years. This project was achieved on time and on budget to the customer’s satisfaction.